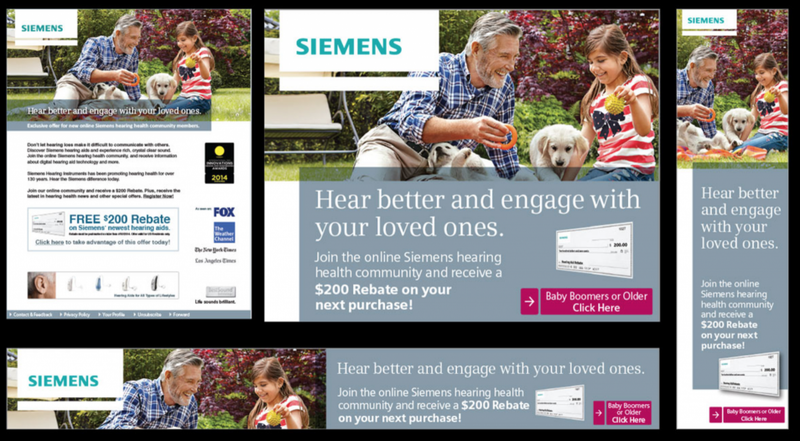 As a hearing aid manufacturer that does not sell direct to consumer, Siemens Hearing faced a unique challenge in measuring the success of its online advertising efforts. We connected the dots between ad channels and sales to calculate the true ROI for each channel. We continuously eliminated ad spending waste and optimized creatives based on actual unit sales performance, allowing Siemens to shatter their marketing objectives year after year.